If you have experienced enough to know, life can be difficult. And for this newlywed couple, making strides towards great things came with obstacles & challenges… all at once it seemed. 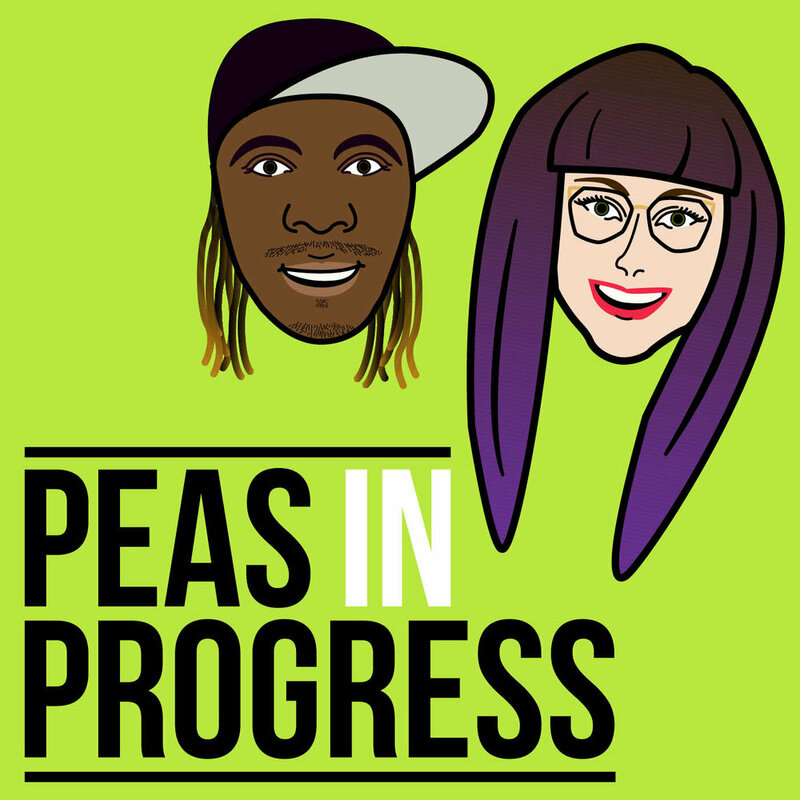 Listen to Peas in Progress tell the you the early stories about how life stunk, in more ways than one. Hence the name “Farts & Fried Rice,” as this is the stinkiest part of our journey so far.